The Expert Advisor displays on a chart renko bars, Bollinger Bands and Moving Average indicators drawn based on Close prices. The EA opens and maintains trades based on divergence. 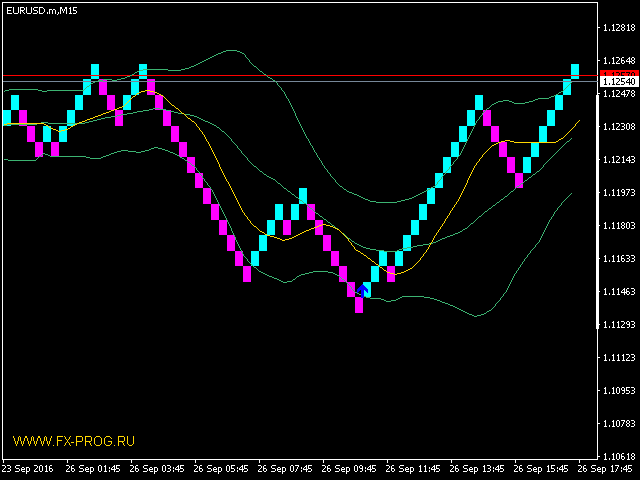 Price peaks are determined when renko bars exit outside the Bollinger bands and move back. A sell trade is opened when the next price peak exists the borders of the upper Bollinger band and is higher than the previous one, and the divergence between the middle Bollinger line and the moving average is less than the point of the previous peak. Opposite conditions should be met to open a buy trade. Examples of signals are shown in screenshots. Parameters specified in points are given for 4-digit quotes. The values should be multiplied by 10 for 3- and 5-digit quotes. useFIFO_Rules - implement NFA rules for the most early trades to be closed in the first place. Have been running this EA for 2 weeks so far. Only 1 loss and many wins. Very happy so far with the results. As Michael has said, has not traded on all pairs I’ve put it on so far but maybe just slow on those. Keep raising the trade amount each week on live account. Will update after a month or so. Performs well on a Live Account Test. I am posting the trade by trade results on my profile page for those interested. But in live testing I have 1 loss and 12 wins with this EA. It does not trade a lot and it has not traded on every chart I have put the EA onto, but it works well enough that I am increasing my lot size x 10. 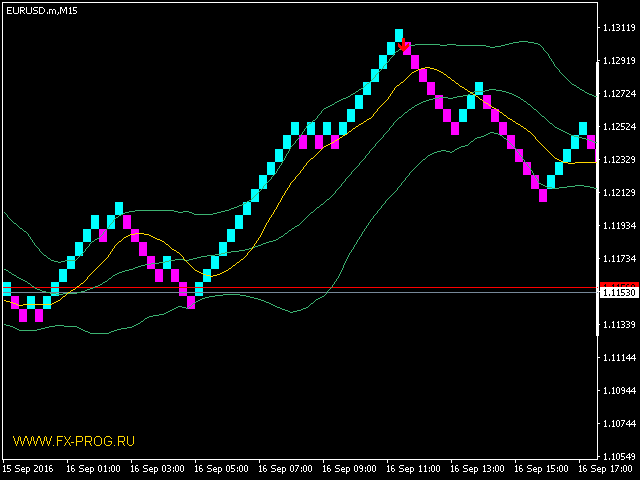 Added renko bar wicks and the maxLoss_percent parameter. Fixed an error of with processing of the CheckMinMax parameter.